Headwear - De website van girlswithguns-clothing! Our best-selling ponytail beanie just got upgraded to Veil® Alpine®! A performance fleece body and butter pile interior lining keep this ponytail beanie soft and stretchy, and the Spandex binding around the ponytail opening makes this beanie practical for all outdoor activities. 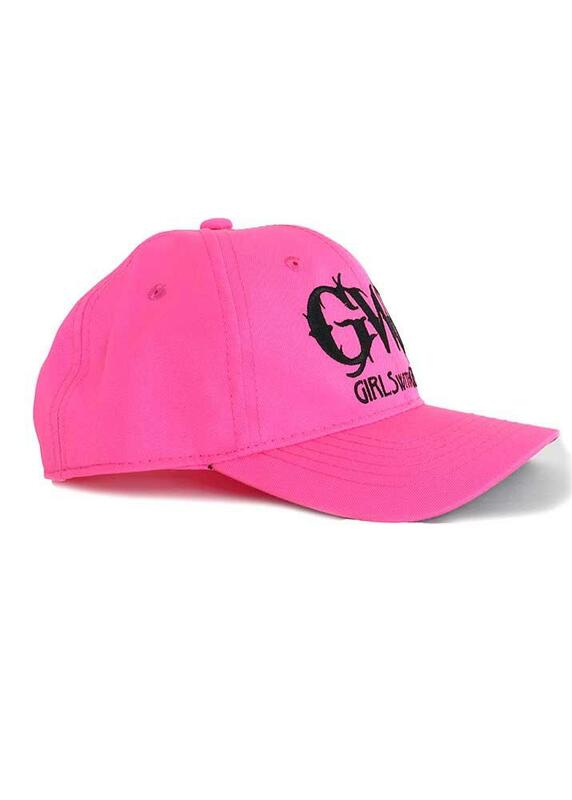 Finished with a subtle silicone print motif and embroidered logos make this a fashionable AND functional piece. Available in Veil® Alpine® only. 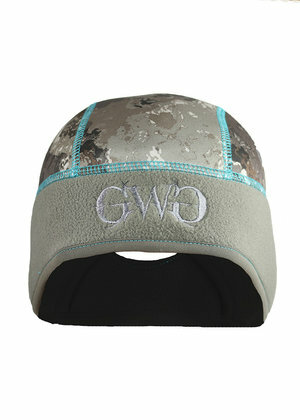 Stay warm and concealed in GwG Mossy Blades head-wear. This full head cover is wind resistant and made of comfortable micro fleece. 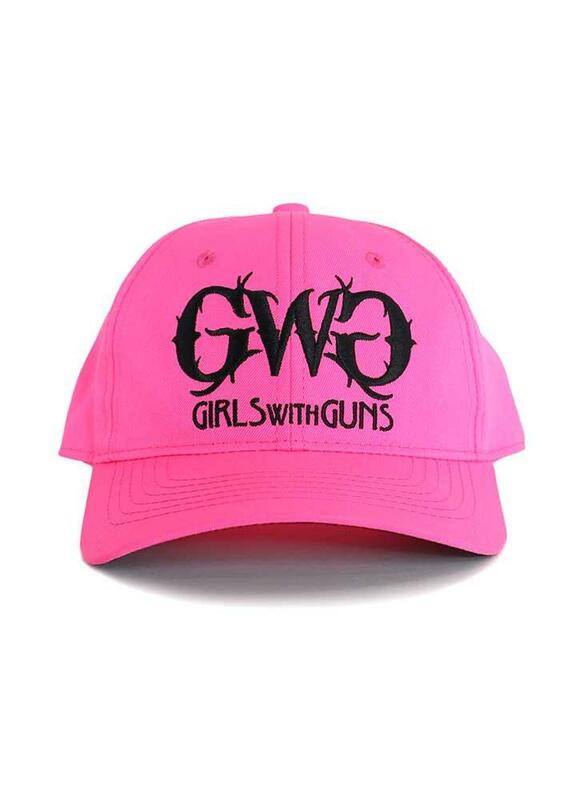 Girls with Guns and a GwG Buck head logo screen prints make this product fashionable. This isn't a ordinary beanie! 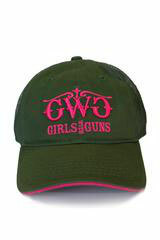 Created with the true ponytale clad country girl in mind. This beanie is both comfortable and practical. Performance fleece body in Mossy Oak Blades, butter pile lining insite the ear band and spandex binding around the ponytail opening make this beanie practical for outdoor wear. 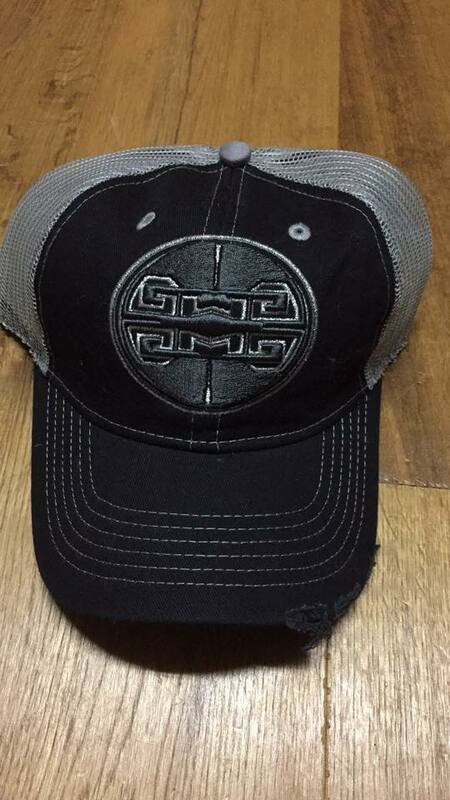 Finished with a subtle silicone print motif and embroidered logos make this a fashionable piece as well. Fabric shell 97,5% polyester, 2,5%spandex. Stretch fleece; earband outsite: 100%Fleece. Earband lining:1 sided butter pile fleece. This beanie is both comfortable and practical. Performance fleece body in Mossy Oak Country, butter pile lining insite the ear band and spandex binding around the ponytail opening make this beanie practical for outdoor wear. 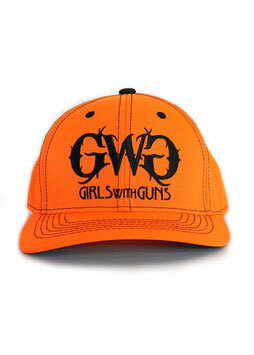 Finished with a subtle silicone print motif and embroidered logos make this a fashionable piece as well.